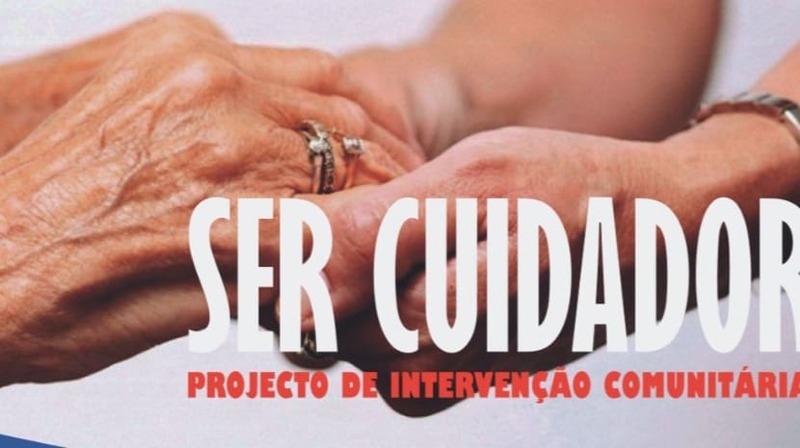 Milton Teixeira, president of the Town Council of Caniço, explained in detail the “TO BE A CARER” project. The aging of the population that currently characterizes our society translates into two undeniable truths: the increase of people with dependencies in the context of domicile, and consequently, the obligatory restructuring of families that are faced with the task of caring for those who are no longer able to do it alone. Recognizing the importance that the care provider assumes in today’s society, associated with one of the greatest public health problems, population aging, has led this Board to invest in a new family support program that will allow the support and satisfaction of their needs basic. The project “TO BE A CARER” emerges. The purpose of this project is to teach and train the enrolled trainees regarding the care, attitudes and values ​​to be promoted before the person who benefits from the service, be it family, friend, acquaintance or other, and who is in a delicate situation of home context. The program is aimed at all stakeholders, even those who already assume the role of caregiver, renewing knowledge and learning new techniques. Registrations can be made at the Town Council of Caniço, and the training will begin as soon as we obtain the minimum number of registrations. For more information, contact the administrative services of the Board.